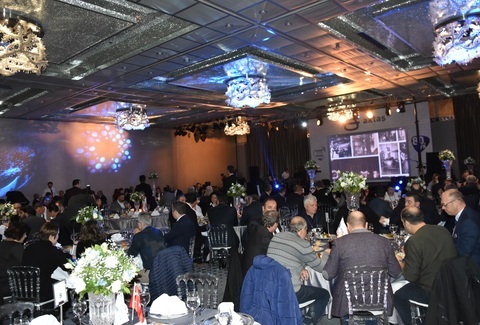 Speaking at the Gala Dinner organized by Aktas Holding for its 80th anniversary, CEO Iskender Ulusay stated that the company closed the year 2018 over their target point and said that they aim to reach a turnover of 250 million dollars in the next 5 years. 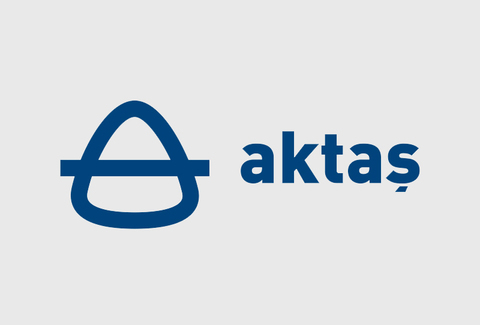 Aktas Holding which joined in ‘the Turquality Support Programme’, which was established for Turkey to become a global actor that can stand in the international markets with its own trademarks, in October 2010 and left behind a successful course, was entitled to take advantage of the second five-year incentive programme as a result of the inspection and performance evaluation performed by the authorities of the Ministry of Economics. 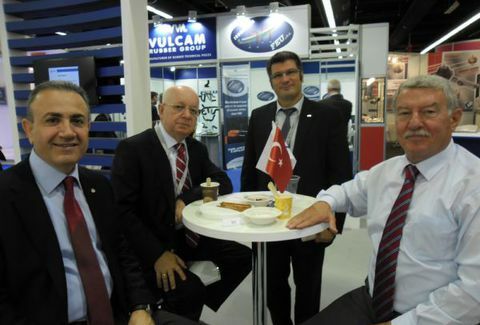 As Aktas Holding, which participated in Automechanika Frankfurt 2016 Fair that is indicated as one of the biggest fairs of the sector in the world scale, and which was hosted by Germany, made almost an appearance in the organization as well as its Airtech brand air suspension products that can meet the requirements of the era, and Powertech branded quality hose products that it put into use with the new manufacturing facilities, and the interest of the participants was very intense to Aktas Stand in the organization which was held on the dates of 13-17 of September 2016. 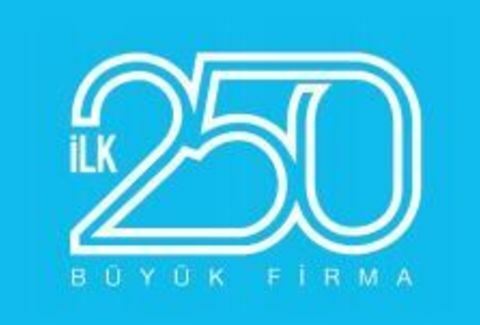 Aktas Holding, which pursue its world scale growth momentum at full speed, had the pride on obtaining the fruits of its successful activities that it realized in the sectoral arena, by taking place in “First 250 Great Companies-2015” research list, which has been organized for 19 years by Bursa Trade and Industry Chamber (Bursa Ticaret ve Sanayi Odasi – BTSO), and which sheds light to both Bursa and Turkey economy, and which is accepted among the most significant studies. 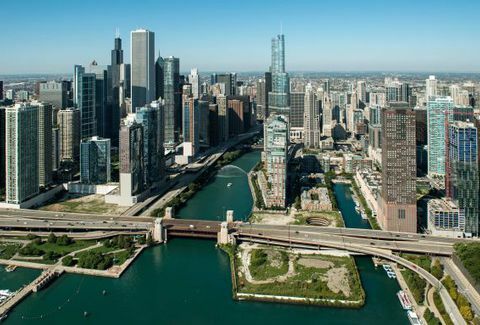 Aktas Holding, which acts according to the present requirements in all aspects in the globalizing world, has completed the Job Application Form integration on the company’s corporate website and put the system into operation to provide facility to persons who desire to make job application on internet which is one of the indispensable factors of our life. 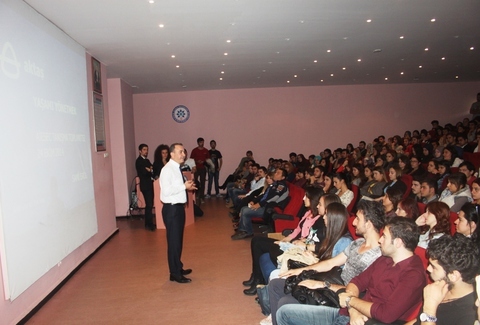 Sami Erol, president of the executive board and member of the board of directors of Aktaş Holding, among the biggest companies of the world in the air suspension system production pointed out the importance of AIESEC, international internship exchange program, in the career planning and gave important recommendations to the students about their futures in the meeting where he met with the students of Uludağ University. 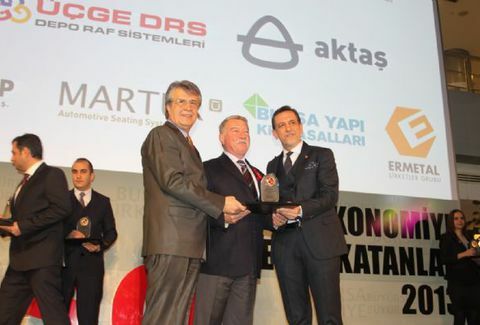 Aktas Holding, which is among the top firms of the world in production of the air suspension system, was mentioned with its success in the 11th period certificate ceremony of the Director Improvement Program which is developed in the framework of the brand development program named Turquality helping development of the talent pools of firms at a global scale together with its contribution in the branding process of Turkey. 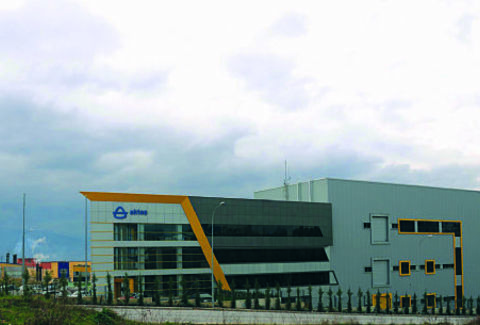 Aktaş Holding, among the biggest companies of the world in the air suspension system production, has started a new study for making the management, HR, quality, production, marketing and purchasing processes standard in the organizational structure of all Aktaş companies giving services in the global arena. 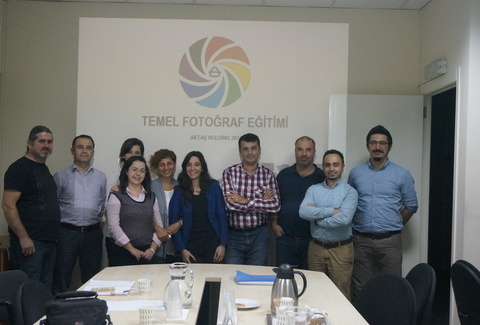 The creative personnel staff, included in the organization of Aktaş Holding, among the biggest companies of the world in the air suspension system production laid the foundation of the 'Aktaş Photography Club' which the collages interested in photography may use with a new initiative started among themselves. 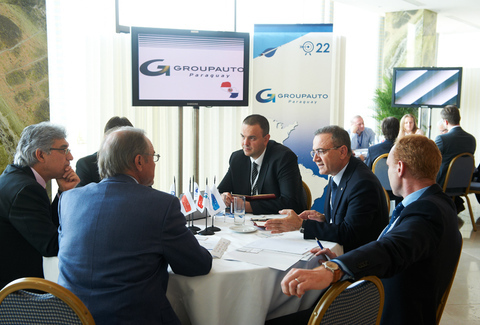 Aktaş Holding, among the biggest companies of the world in the air suspension system production, successfully represented the country in "GAU 2014" organization where elite suppliers and members gathered from many regions of the world and organized in Athens by Group Auto International having activities in Russia, Central Asia and South America. 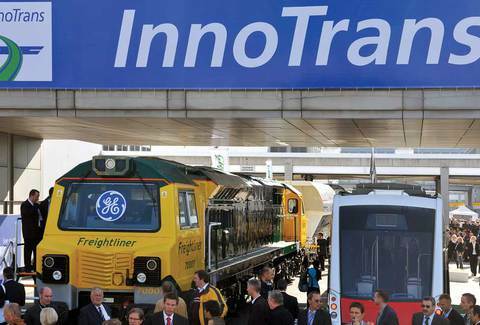 Aktas Holding which is among the top firms of the world in production of the air suspension system took part in the International Railway Technologies, Systems and Vehicles Fair 2014 (InnoTrans) organized in Berlin, capital city of Germany, also experienced a very efficient organization with various business interviews with the global giant firms in its sector. 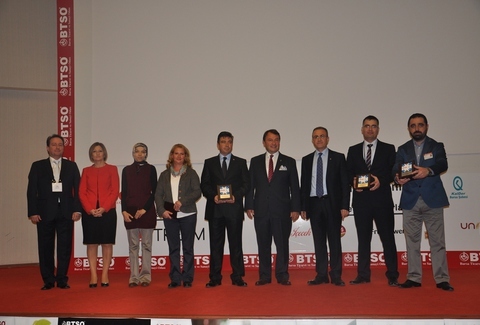 Sami Erol, the chief executive officer and member of board of directors of Aktaş Holding among the biggest companies of the world in the air suspension system production presented plates to the participants entitled to have success award in the organization while entering the 5th conference for continuous improvement for perfectness, organized with the cooperation of BTSO and the Bursa branch of Turkish Quality Society (KalDer). 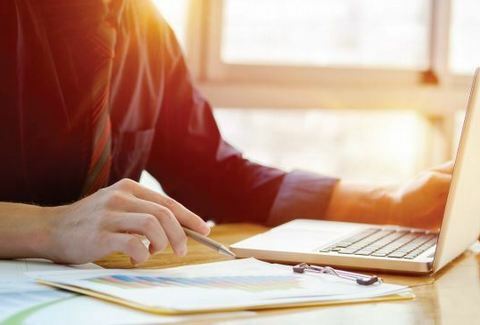 Techno Aktas of Aktas Holding, located in Bulgaria and operated to make productions of EPDM insulation membranes with the air suspension bellows, adds a great value to the region with its increasingly raising market share and capacity. 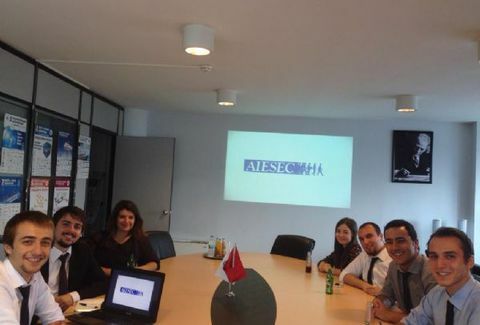 While mandarin distribution was made to the personnel of Aktas Holding which is among the top firms of the world in production of air suspension system under an organization arranged by a private firm, the firm directors informed Aktas personnel about significance of fruit consumption and vitamins. Aktas Holding which is among the top firms of the world in production of air suspension system entertained the executives from the firm Taiji, which has a high market share in China in production of high-strength polyester industrial thread, vehicle tyre and conveyor band cord fabric and has been meeting all cord fabric requirement of Ankeshu factory of Aktas Holding in China since 2010, in Bursa. The valuable employees of Aktas Holding being among the major firms of the world in production of air suspension system presented various tools to Ataturk Kindergarten in Yildirim District to facilitate tasks of the students with a campaign organized among themselves. Aktas personnel shall also undertake maintenance of the toys in the school park on the following days. 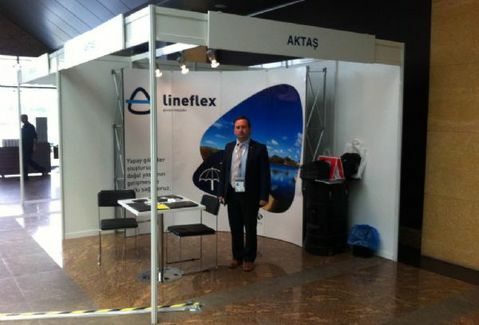 Aktas Holding which is among the top firms of the world in production of air suspension system took part as a participant in the "World Water Forum" arranged to find new ideas and solutions for the present water problems and collect ideas from four sides of the world and took pride in becoming the only representative of the sector for which it serves. 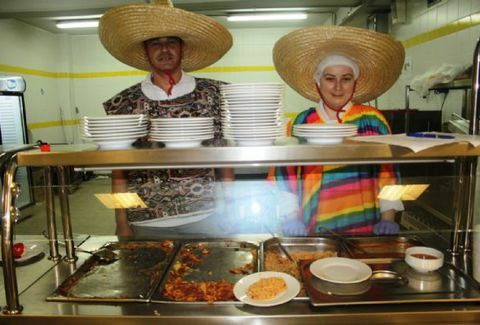 Being among the major firms of the world in production of air suspension system, Aktas Holding finally included Italy in the list of global kitchens offered by it to its personnel periodically with selective tastes from many regions of the world and the famous kitchen of Italy, being one of the most beautiful places of the Mediterranean Region, got the thumbs up from the personnel. 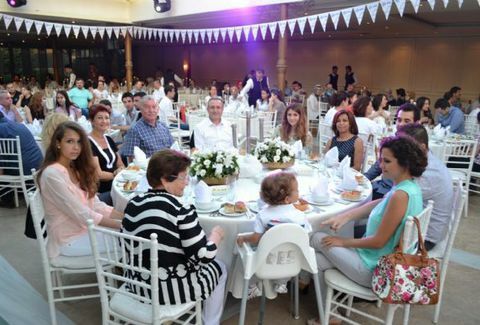 Aktas Holding family met in iftar. 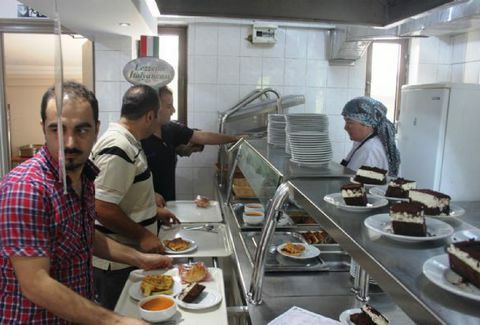 Employees of Aktas Holding among the biggest companies of the world in the air suspension system production came together in the iftar dinner organized due to Month Ramadan. 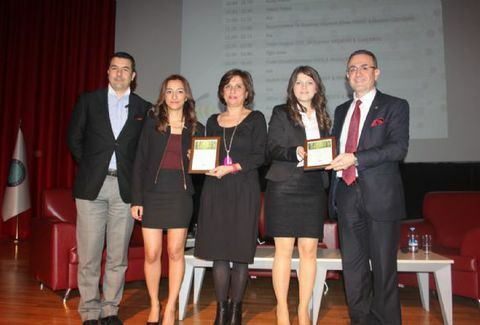 Aktaş Education Foundation, established to perform corporate social responsibility projects in the organization of Aktaş Holding continues her supports to the young talents. 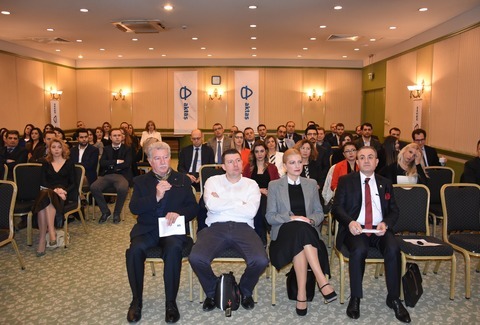 Aktas Holding which is among the top firms of the world in production of air suspension system met with its dealers who are one of its most important stakeholders in the sector at the exchange meeting planned for increasing and developing the existing relationships. Aktaş Holding, among the biggest companies of the world in the air suspension system production, shared the report excitement of the children by giving various awards consisting of educational materials to the children of the personnel, completed the education period, we left behind. The backgammon tournament, organized by Aktaş Holding, among the biggest companies of the world in the air suspension system production, in order to enhance the communication between the employees and increase the motivation witnessed colorful scenes. 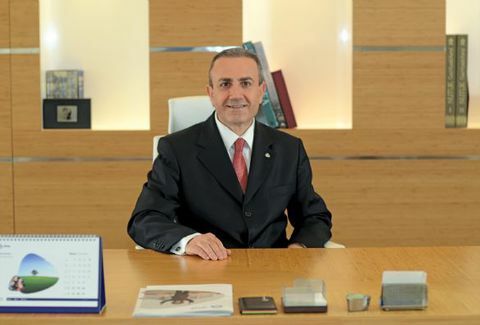 Among the biggest companies of the world in the production of air suspension system and spread to 6 continents geographically, Aktaş Holding shares the world cultures with her employees in compliance with her international identity. Drought ends in the water sources in Turkey! 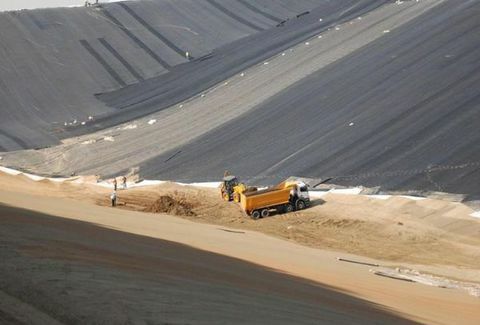 As the usable water amount decreases in our country too like in the world, Ak-IZO insulation systems playing an active role in the LAKE-WATER project which has the position of "life buoy" in possible drought times fulfils essential duty for the ponds with EPDM membranes which are the water insulation material in the international level. 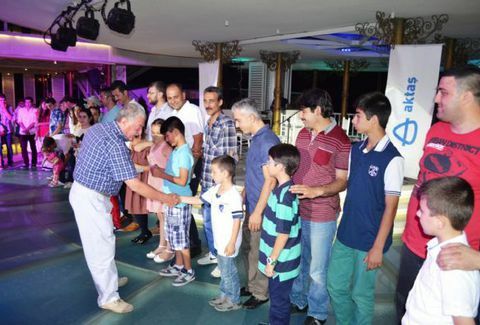 Aktaş Holding, which is among the biggest companies of the world in the air suspension system production, made clothing support to the children in need, staying in the Ali Osman Sönmez Children's Home in an organization organized with the occasion of Month Ramadan. 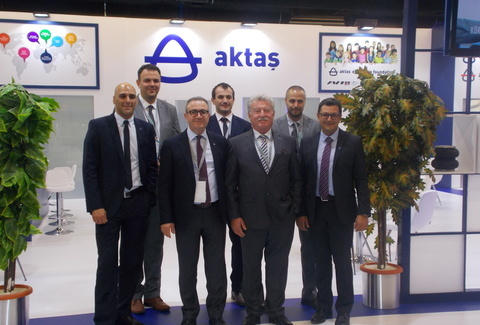 Aktas Holding, among the biggest companies in the world in the air suspension systems, met the stakeholders included in the sales operations in Turkey in the meeting organized in Bulgaria and where 2015 sales strategies and targets were determined. 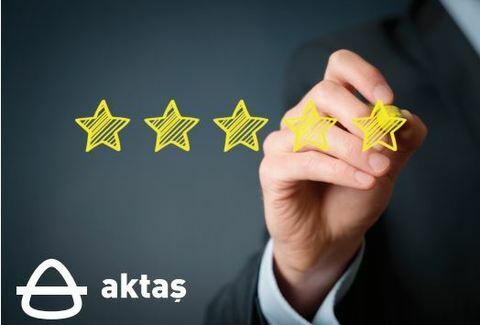 Aktas Holding, which is the leader in the air suspension bellow industry in Turkey and among in the first three companies in the world, continues to his way with strong steps to reach the target of world leadership in the independent spare part market until 2023. 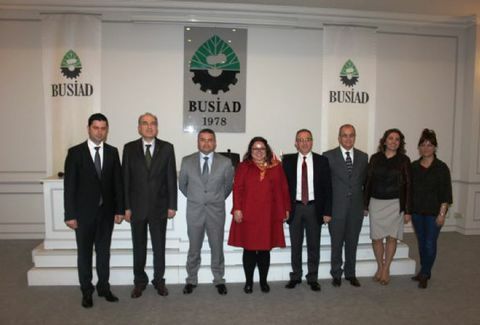 Sami Erol, CEO and member of the board of directors of Aktaş Holding, who participated in the Turquality Panel, organized by BUSIAD, as a speaker, shared the role Aktaş Holding assumed in the global market and the process which Aktaş involved in the Turquality support program with the participants. Sami Erol, CEO and member of board of directors of Aktas Holding gave very important recommendations to the youth in the "CEOs creating value" session in the activity called "sustainable success platform" organized by AIESEC. Aktaş Holding, among the biggest companies in the world in the air suspension system production, was awarded the first prize in "patent - useful model - industrial design" by TAYSAD with the R&D projects, she developed. Aktaş Holding, which is the leader in Turkey and among the first three companies in the world in the air suspension bellows sector, continues the education activities as well as the social responsibility studies without interruption. Aktaş Holding which has production facilities across the world, the products of which are sold in more than 80 countries, which houses the companies which have the widest product range in the independent spare part group in her organization came together with the shareholders in the dealer meeting where sales and products are evaluated. 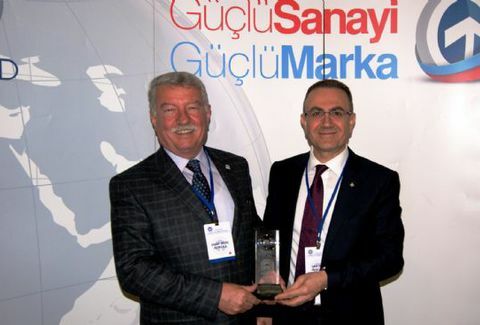 Aktaş Holding, leader in Turkey and among in the first three companies in the world in the air suspension bellows sector added a new one to the awards she won in local and international scale. Aktaş, one of the top firms of the world in production of air suspension system, undersigned the campaign of joint blood donation with the Red Crescent in the scope of the social responsibility activities.